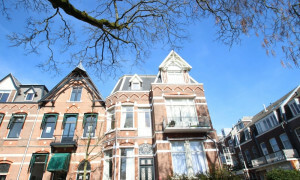 Spacious upholstered Apartment with garden for rent in Utrecht with 4 bedrooms and situated in the Oost district. 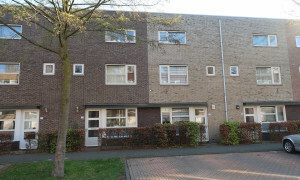 Lovely Apartment for rent in Utrecht with 2 bedrooms and situated in the Zuidwest district. 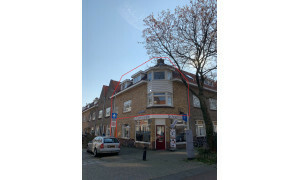 Comfortable Apartment for rent in Utrecht with 1 bedroom and situated in the Noordwest district. 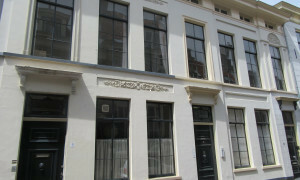 Nice furnished Apartment for rent in Utrecht with 1 bedroom and situated in the West district. 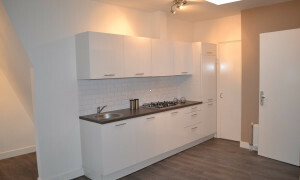 Beautiful upholstered Apartment for rent in Utrecht with 2 bedrooms and situated in the Noordwest district. 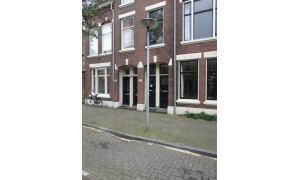 Nice upholstered Apartment with garden for rent in Utrecht with 1 bedroom and situated in the West district. 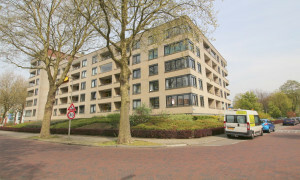 Nice upholstered Apartment with garden for rent in Utrecht with 2 bedrooms and situated in the Zuidwest district. 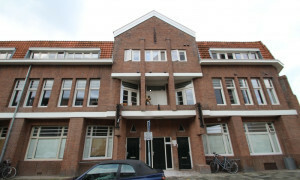 Beautiful Apartment for rent in Utrecht with 1 bedroom and situated in the West district. 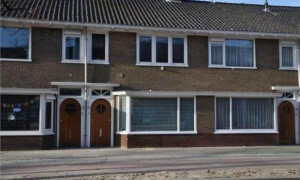 Beautiful House for rent in Utrecht with 3 bedrooms and situated in the West district. 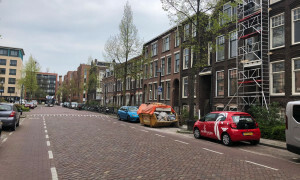 Rental apartments Utrecht? 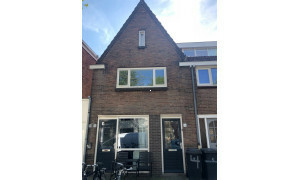 Find rentals in Utrecht! 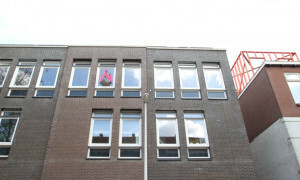 Need a rental apartment in Utrecht? 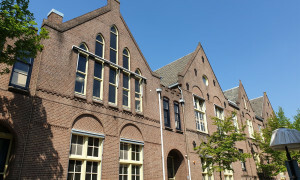 Pararius offers more than 650 rental properties in Utrecht, find an apartment in Utrecht on Pararius – free listings. 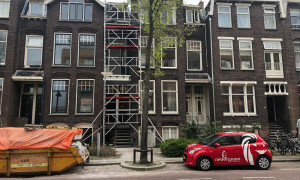 Our rentals in Utrecht are exclusive – most rental apartments listed on Pararius cannot be viewed on any other rental website. 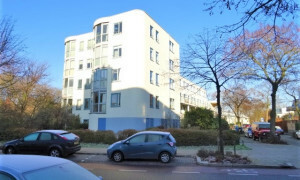 There is a large variety of rental apartments listed on Pararius – ordinary rental flats, luxurious furnished apartments, and stately apartments in the suburbs of Utrecht. 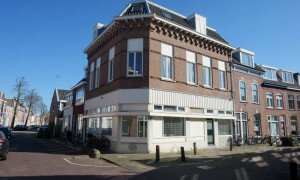 Looking for a furnished apartment in Utrecht or some other kind of specific rental property? On our advanced search page, your additional wishes can be specified as preferences when using this search engine, indicating which features you require in your rental apartment: a garden, number of square meters, number of bedrooms, furnished etc. These options can be used to filter the range to produce a relevant match. With our wide range of available properties, it's easy to find furnished apartments in Utrecht or other rentals of your choice. If you can’t make a decision immediately, you can add yourself to our mailing list; in this way we can keep you informed about our newest apartments for rent in Utrecht. The city of Utrecht is located within the province of Utrecht. 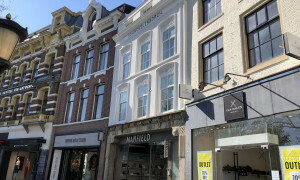 Utrecht gladly presents itself as an international city, with a sociable and cultural background. The historic city centre with its beautiful and unique canals attracts millions of visitors each year. 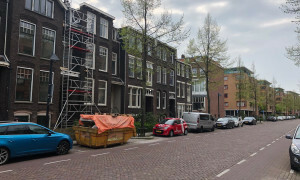 Utrecht is also working hard to secure its future: the municipality has separate targets for each district, enabling each to be improved as efficiently as possible. 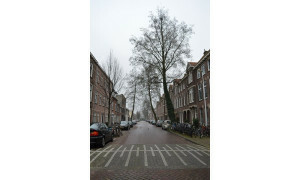 If you want to know more about these plans and apartments in Utrecht, visit utrecht. 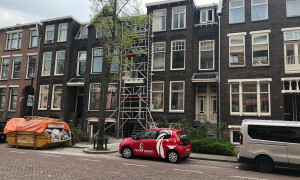 If you need a rental in Utrecht and want to see a simple, high-quality range, then the Pararius website is the perfect rental portal for you: you are sure to find a rental apartment in Utrecht there.